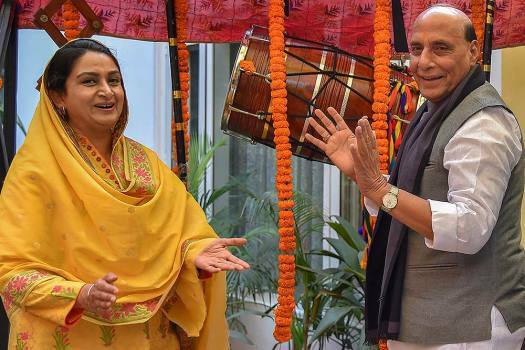 Union Home Minister Rajnath Singh with Union minister Harsimrat Kaur Badal during a lunch hosted by the latter and her in New Delhi. 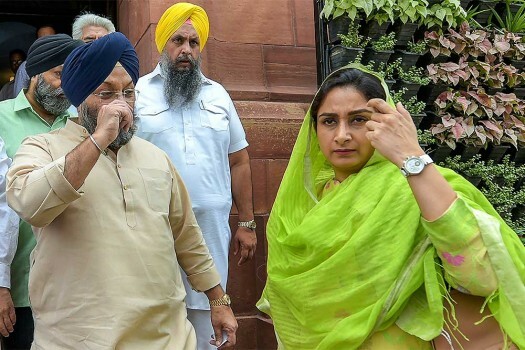 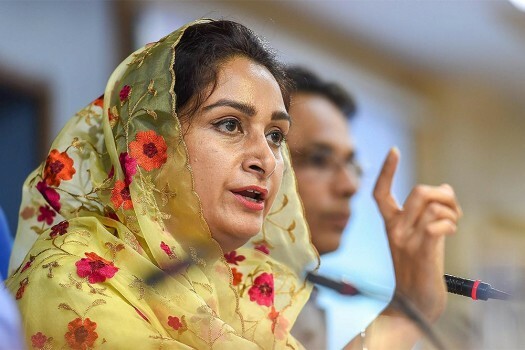 Union Minister for Food Processing, Harsimrat Kaur Badal during the ongoing Winter Session of Parliament, in New Delhi. 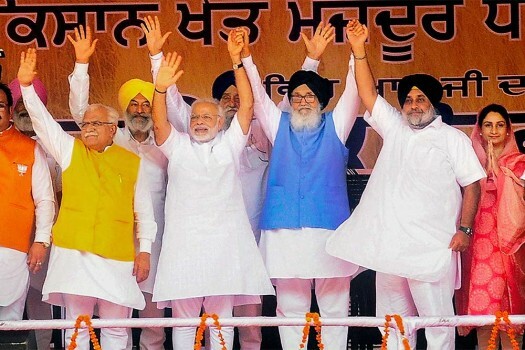 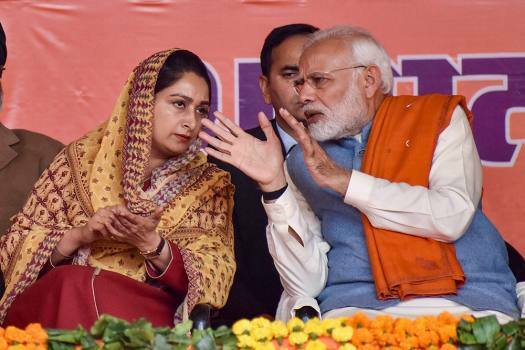 Prime Minister Narendra Modi with Union minister and SAD leader Harsimrat Kaur Badal during the ‘Dhanwad Rally’ at the PUDA ground, in Gurdaspur. 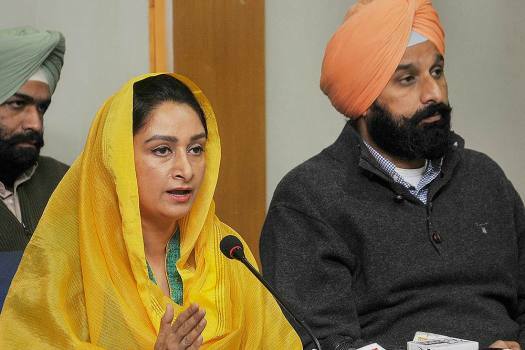 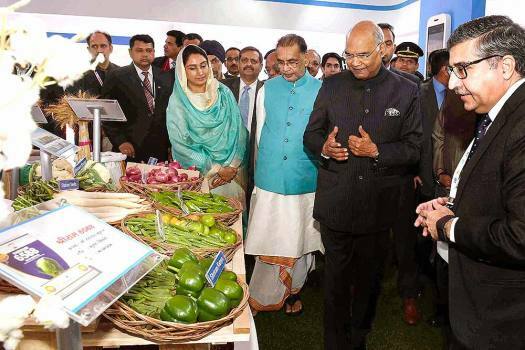 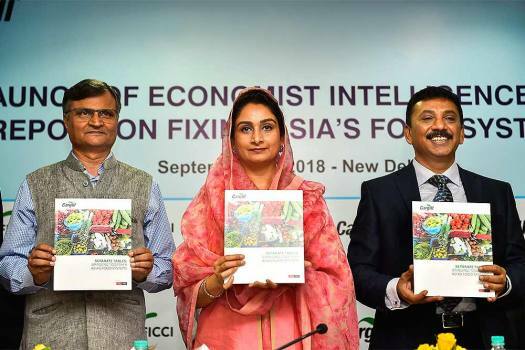 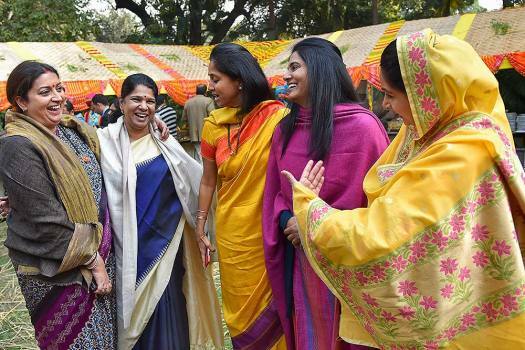 Union Minister for Food Processing Industries Harsimrat Kaur Badal at an exhibition during the inauguration of 'The Luxury Symposium 2018' conference, in New Delhi. 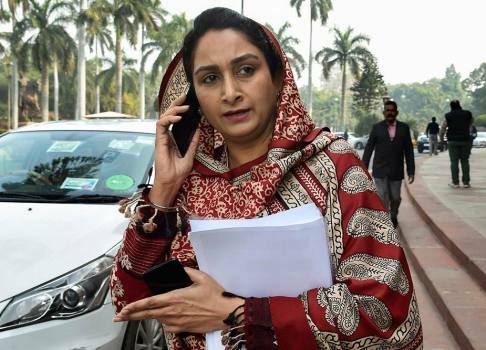 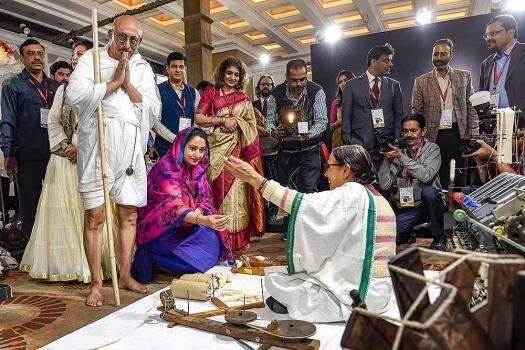 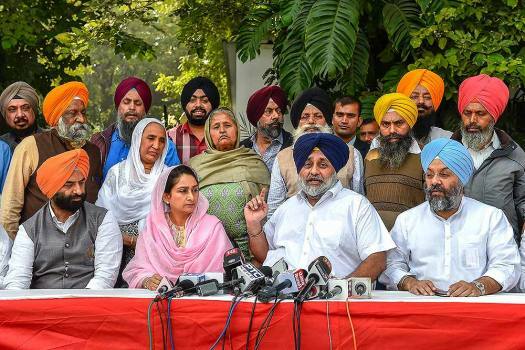 Kaur also said that Jawaharlal Nehru was responsible for the division of Punjab at the time of India's partition in 1947. 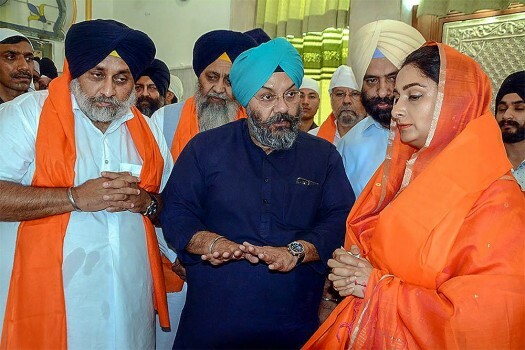 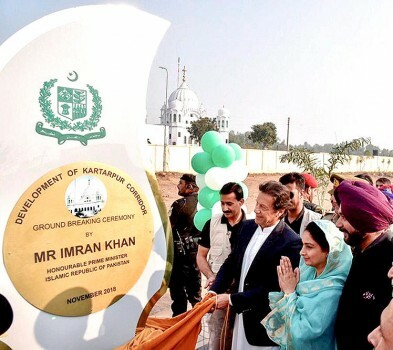 Pakistan PM Imran Khan laid the foundation stone for Kartarpur corridor linking Gurdwara Darbar Sahib in Pakistan's Kartarpur to Dera Baba Nanak shrine in India's Gurdaspur district. 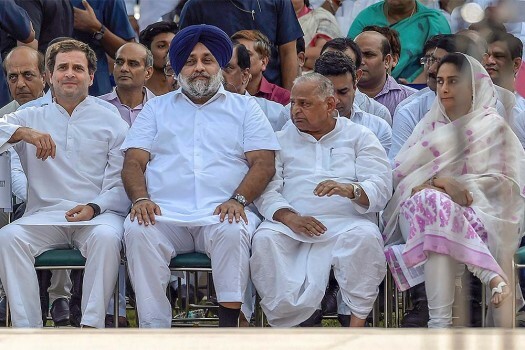 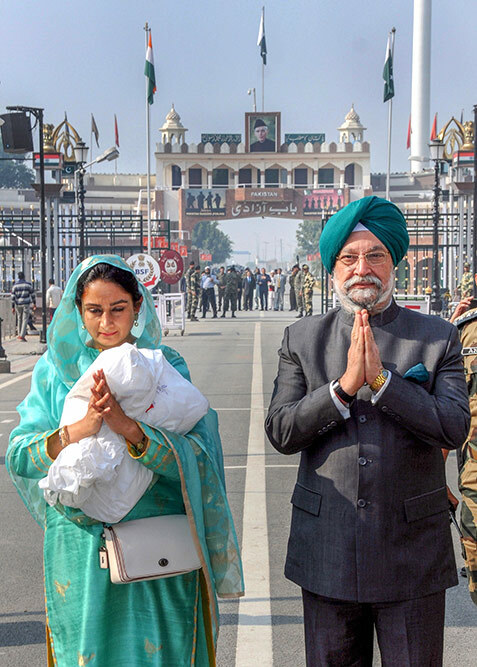 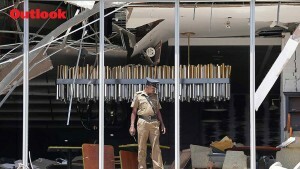 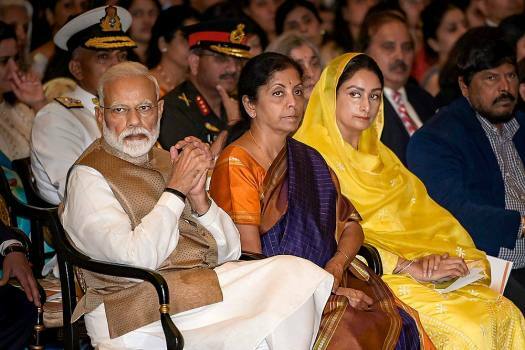 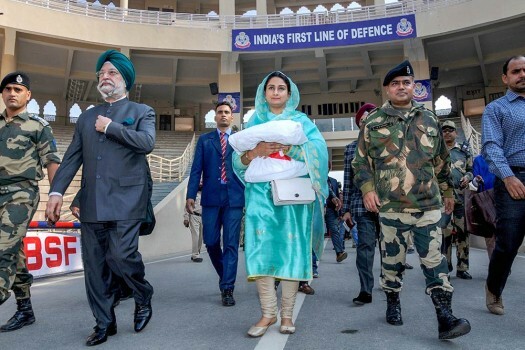 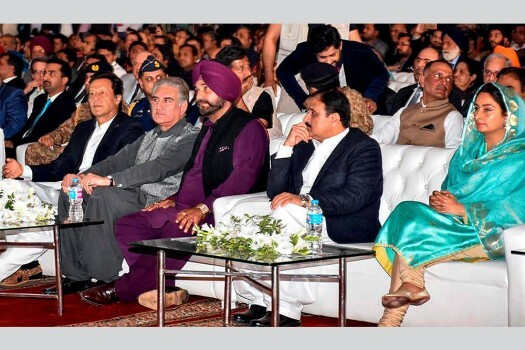 Sidhu's visit to Pakistan drew criticism from some quarters in India after he hugged the Pakistani Army Chief, General Qamar Javed Bajwa at the swearing-in ceremony of Imran Khan. 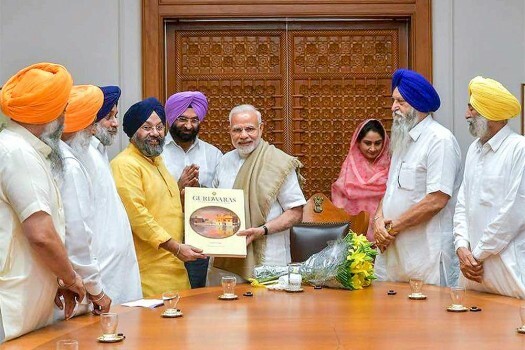 Khichdi has been selected as the Brand India Food as it symbolises India's great culture of unity in diversity at its best.